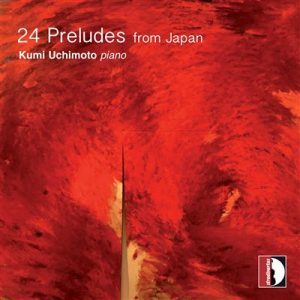 New CD “24 Preludes from Japan” (piano: Kumi Uchimoto) is now on sale from ‘stradivarius’ (Milano). This CD contains 24 short pieces which were all written for Kumi Uchimoto. My piece Prelude to the New York Dance is also included.